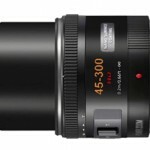 After a long delay, Sigma finally announced the price and availability of their new 50-150mm f/2.8 APO EX DC OS HSM lens: $1,099; shipping will start in early May. 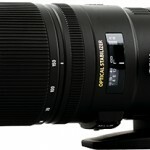 B&H is now taking pre-orders for the different versions of this lens. 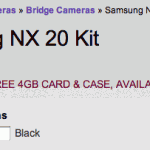 This online store in Ireland has listed the Samsung NX20 camera kit for €949.99, available in April, 2012. 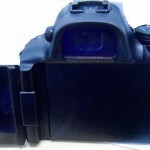 I received this (probably fake) image of a Panasonic 45-300mm lens. 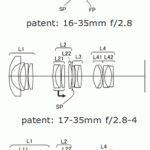 This lens was rumored to be announced at Photokina together with 12-35mm, 35-100mm f/2.8 lenses and a GH3 camera.